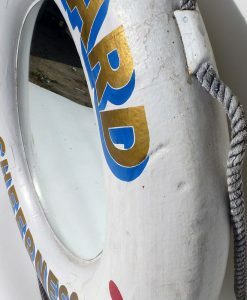 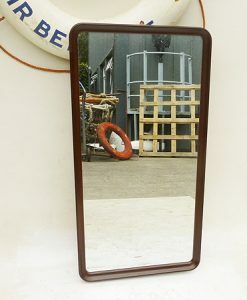 ‘HM DOCKYARD SHEERNESS’ Life-Ring Mirror. 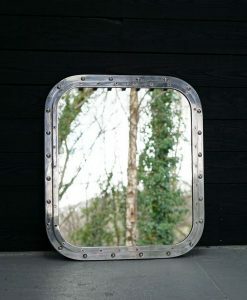 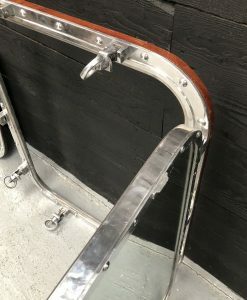 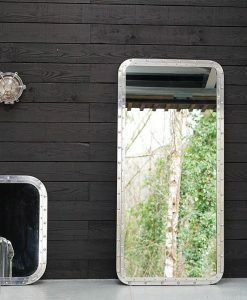 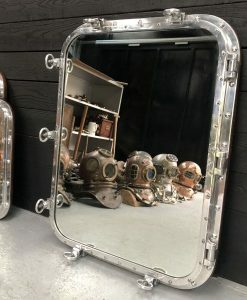 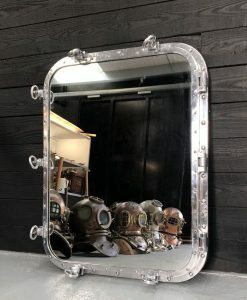 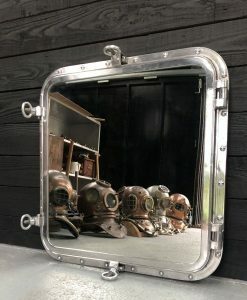 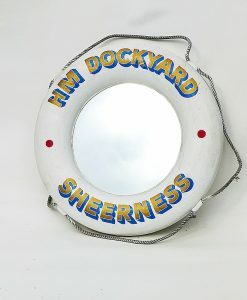 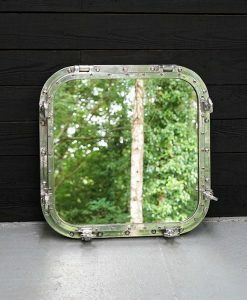 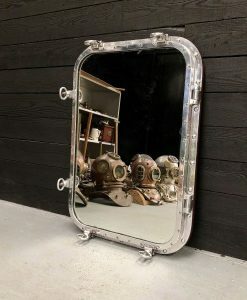 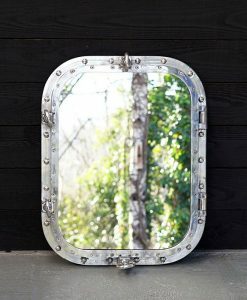 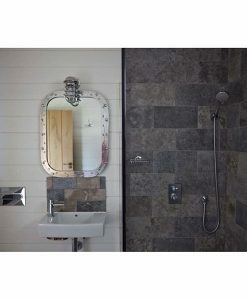 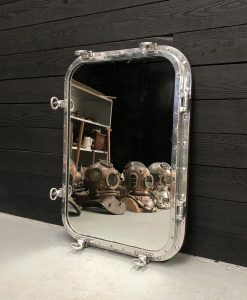 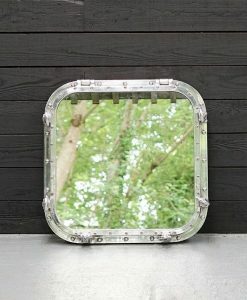 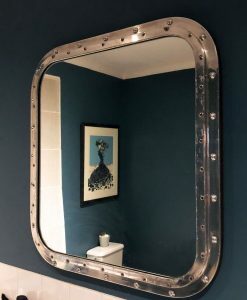 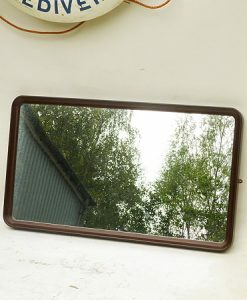 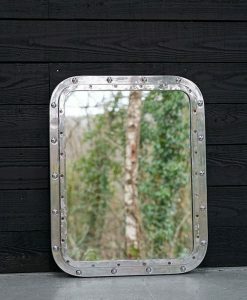 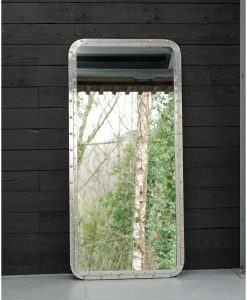 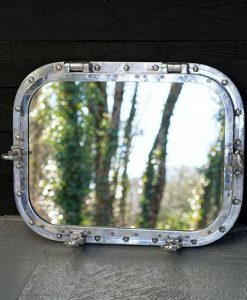 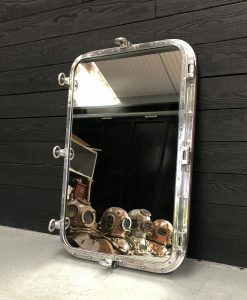 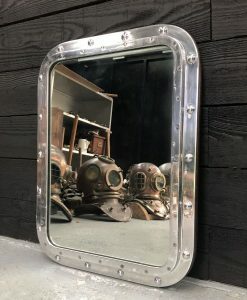 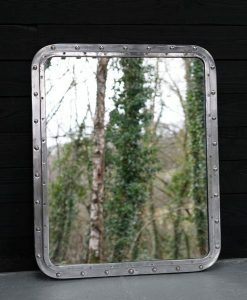 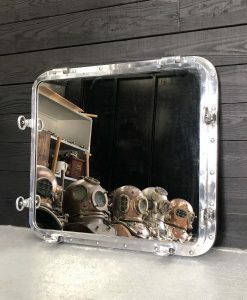 Send Enquiry for ‘HM DOCKYARD SHEERNESS’ Life-Ring Mirror. 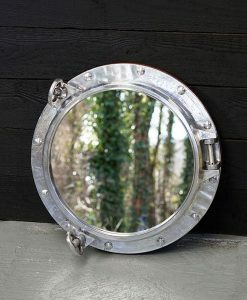 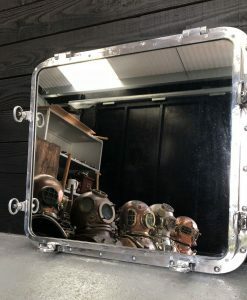 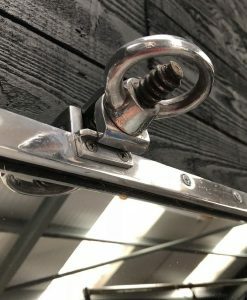 ‘HM DOCKYARD CHATHAM’ Life-Ring Mirror. 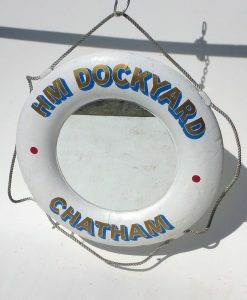 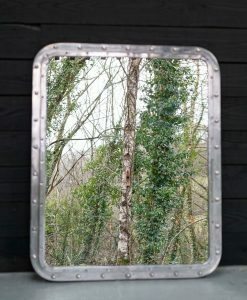 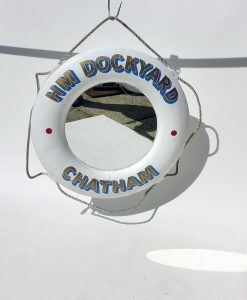 Send Enquiry for ‘HM DOCKYARD CHATHAM’ Life-Ring Mirror. 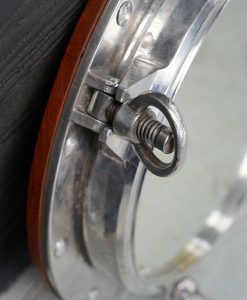 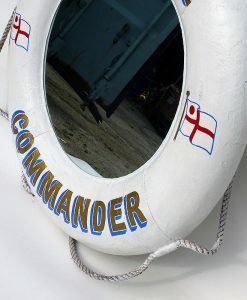 ‘NAVAL BASE COMMANDER’ Life-Ring Mirror. 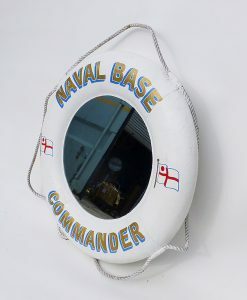 Send Enquiry for ‘NAVAL BASE COMMANDER’ Life-Ring Mirror.